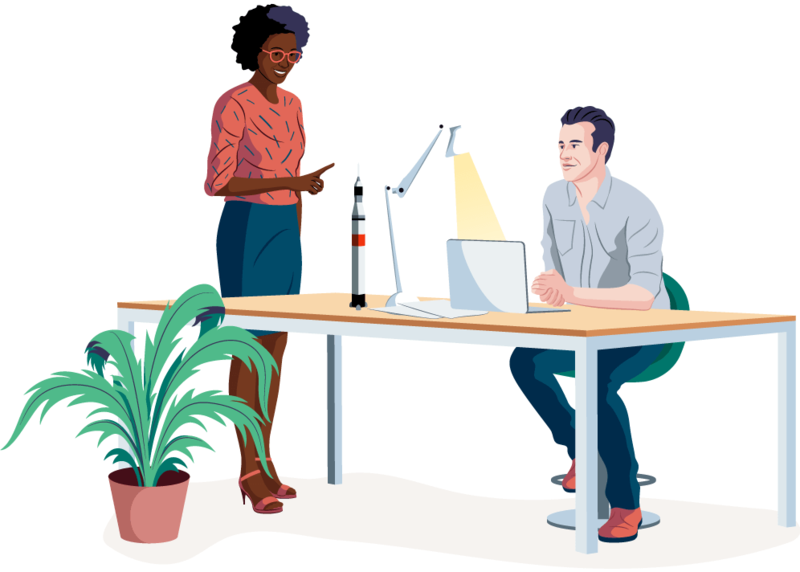 From job description to offer letter, Workable provides the tools you need to discover and delight more candidates and decide who’s best for your business, fast. Workable doesn’t take the place of the tools you already use — it works with them to help you do more. Recruiting tools? We partner with the best job boards and evaluation providers. Productivity software? Connect your calendar and email apps in just one click. HR tech? We integrate with it all. We partner with 40+ tools in total, so if it helps you get the job done, there’s a good chance Workable works with it. Right out of the box. Ready? Workable’s assisted onboarding will have you up and running in days, not months. 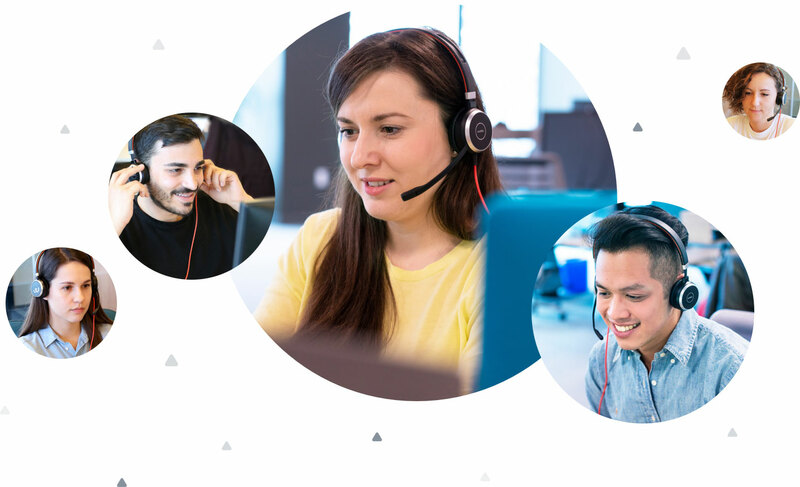 Our friendly product experts can even train your teams and remain available to answer questions, so everyone who helps you hire is ready to jump in and get started. Workable is so easy to use, 85% of customers have never asked us for help. But if you do find yourself in need of some, our award-winning global support team is here. And we respond to most support queries in less than 25 minutes. discover how Workable can help you find and hire great people.